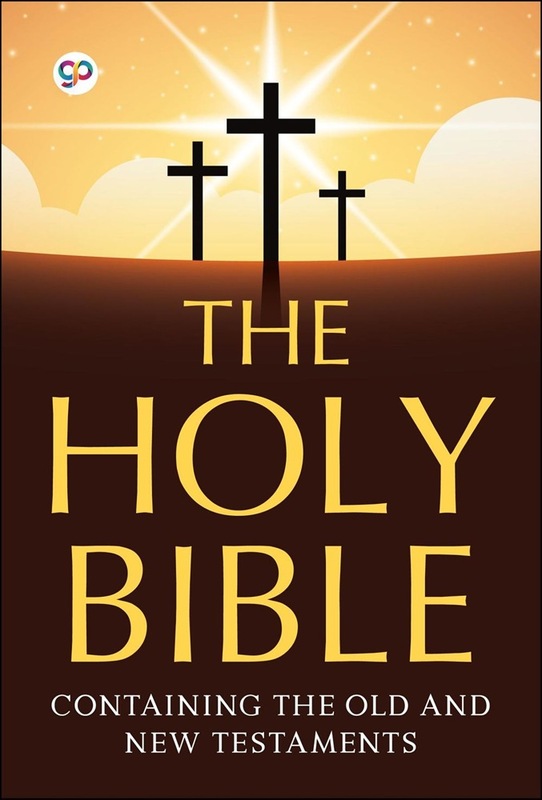 The Bible has been a massive influence on literature and history, especially in the Western World, where the Gutenberg Bible was the first book printed using movable type. It is a collection of sacred texts or scriptures. Varying parts of the Bible are considered to be a product of divine inspiration and a record of the relationship between God and humans. The first part of the Christian Bible is called the Old Testament. The Old Testament largely represents the Greek translation of the Hebrew sacred text as it was through the 2nd century BC. The second part of the Christian Bible is called the New Testament. With estimated total sales of over 5 billion copies, it is widely considered to be the most influential and best-selling book of all time. 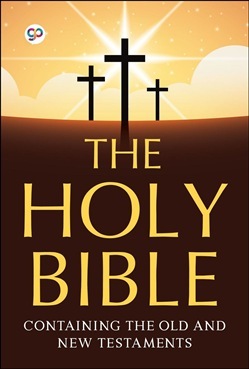 Acquista The Holy Bible in Epub: dopo aver letto l’ebook The Holy Bible di Anonymous ti invitiamo a lasciarci una Recensione qui sotto: sarà utile agli utenti che non abbiano ancora letto questo libro e che vogliano avere delle opinioni altrui. L’opinione su di un libro è molto soggettiva e per questo leggere eventuali recensioni negative non ci dovrà frenare dall’acquisto, anzi dovrà spingerci ad acquistare il libro in fretta per poter dire la nostra ed eventualmente smentire quanto commentato da altri, contribuendo ad arricchire più possibile i commenti e dare sempre più spunti di confronto al pubblico online.